Jason Shelton : Chase Agency, Inc.
Jason joined the Chase Agency in 2015 after spending 8 years in Cleveland working for Enterprise-Rent-A-Car. While there he spent time managing several branches, worked in the Business Rental Department, and finally with the Fleet Management team. Jason is a proud graduate from the University of Akron with a Bachelor of Science from the College of Business Administration with a degree in Marketing Management. 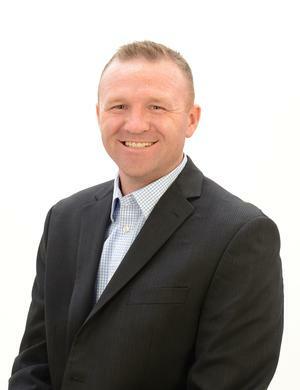 During his time at the agency, Jason has focused on helping the agency grow through all lines of the business including personal insurance, life and health insurance, guaranteed investment products and specializes in Commercial Business Insurance. Jason is a resident of the Mahoning Valley where he enjoys his time coaching Basketball at Niles McKinley High School and continuing to help raise money for Make-A-Wish at the annual Hacker Classic Golf outing.